Oh boy, if you have been wanting an Amazon Echo or need an additional unit for another room in your house, today is your day. Best Buy is hosting a 1-day sale on Amazon products that dropped the Amazon Echo to just $89.99. That’s a $90 discount and matches the lowest price ever from Prime Day. 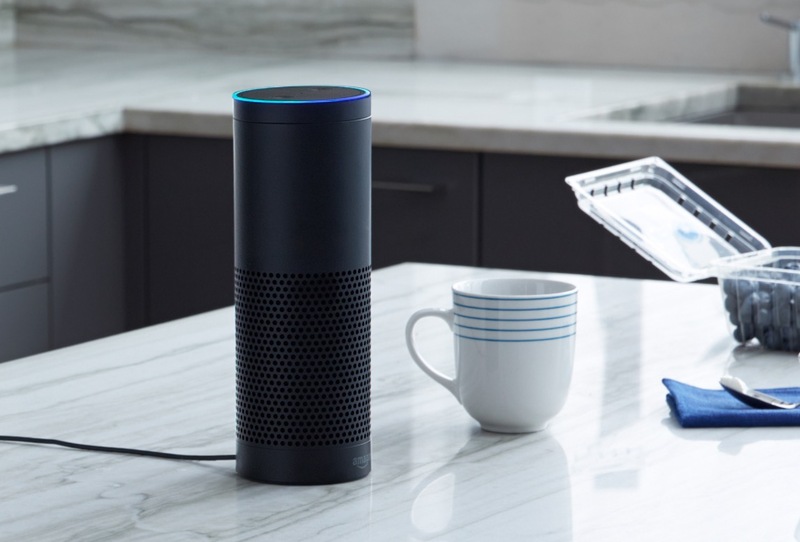 In other words, this is your second chance at the best Amazon Echo deal in history. If you don’t want the regular Amazon Echo, Best Buy also has the Echo Dot with a $15 discount to $34.99. You could shoot for the Amazon Tap too, which is just $79.99 today ($50 off). There are other Amazon products discounted today too at Best Buy, including Fire tablets and Kindle products. We’ve got links for you below.